Visiting DreamHack Winter in November of 2011 made me realize that we needed some kind of StarCraft League for students in Nijmegen. 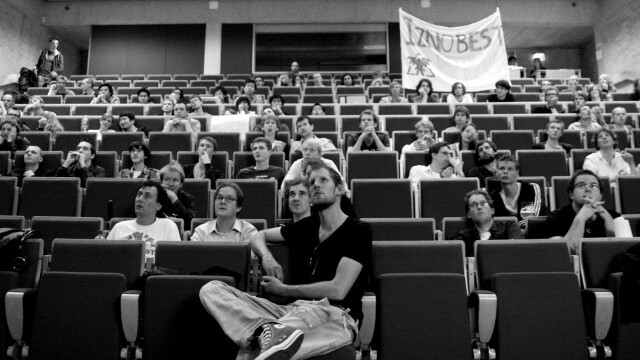 From this idea came forth the NSSL: the Nijmegen Student StarCraft League. The tournament is being well-received, and plans for a national edition (Netherlands Student StarCraft League) are forming.